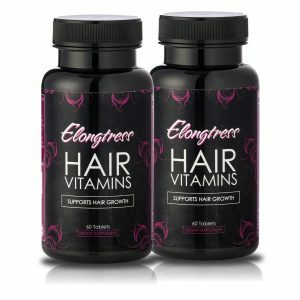 Elongtress vitamins are certified efficient hair growth vitamins with a unique mix of high strength ingredients offering an advantage at targeting hair growth to give you thick and healthy looking hair. 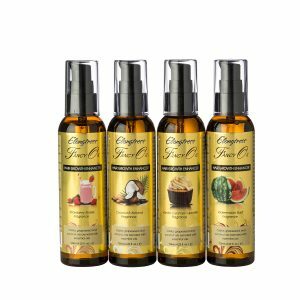 The product is professionally created with powerful ingredients that nourish your weak and brittle hair. 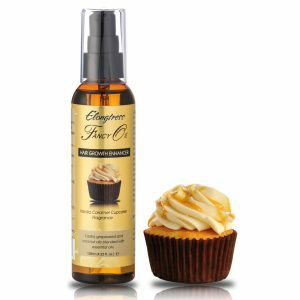 They will equally greatly improve thinning hair and edges (hairlines). 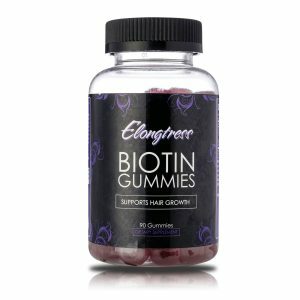 Elongtress introduces vitamins and minerals for long hair like MSM, Biotin and Silica which all speed up your hair growth. From a brand you can trust, these are highly efficient long hair vitamins, providing nutrients missing from your usual diet. 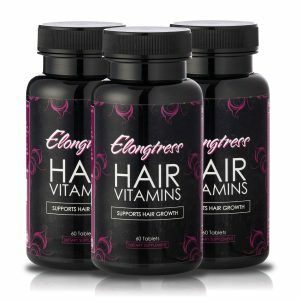 Elongtress hair growth supplements will provide high-end results. This product directly tackles internal deficiencies that retard hair growth and corrects them to allow you to grow beautiful long hair. This product is manufactured specifically to target and improve hair growth rate and quality. Don't be fooled by lower quality vitamins. 2 tablets daily preferably with meals or as directed by a healthcare professional. For all hair types. CAUTION: Do no exceed recommended dose. Pregnant or nursing mothers, children under 18 years of age and individuals with known a medical condition should consult a physician before using this or any dietary supplement. This product is manufactured and packaged in a facility which may also process milk, soy, wheat, egg, peanuts, tree nuts, fish and crustacean shellfish. It really does smell and taste really bad to the point of me gagging. I thought I just got a bad bottle but one reviewer said the same and the bottle said it didn’t expire until next year I think. However, I intend on purchasing another bottle because I strongly believe it’s working for me. My hair is the thickest its been since I started my relaxed hair journey and then attempting to transition to texlaxing. My hair is also steadily growing but my hair has never had an issue growing, just many issues retaining that length. Taking these vitamins and keeping my hair in protective styles should get me back to the gorgeous thick long hair I had when I was natural just a bit processed this time. I’m excited about continuing to take them to see the results. I too have also experienced more energy with taking it a long with my multivitamin. I now know why I didn’t take vitamins before for my hair, it’s just me but, I don’t like to swollow pills!! Makes me gag. I just started taking the vitamins so it hasn’t been a full month yet. It’s recommended that you use the product for 90 days. So I’ll update you in 90 days. Fingers crossed and praying for positive results.